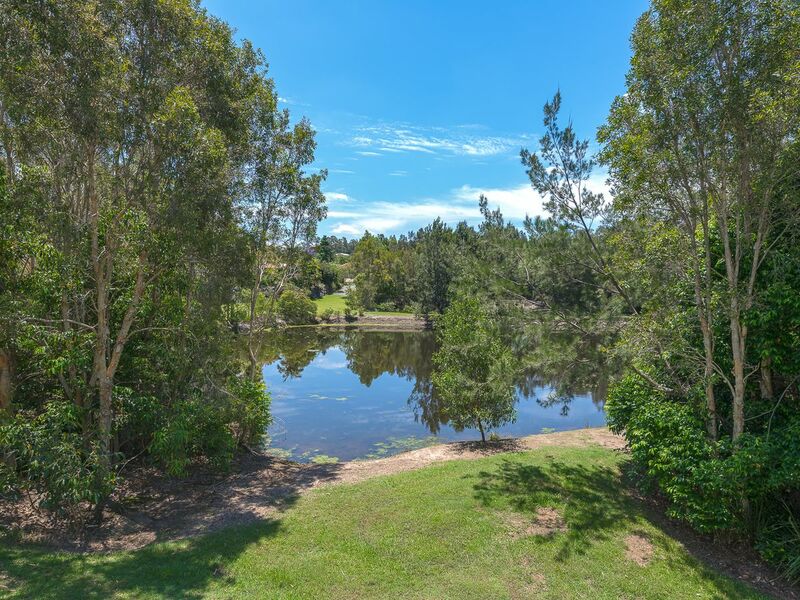 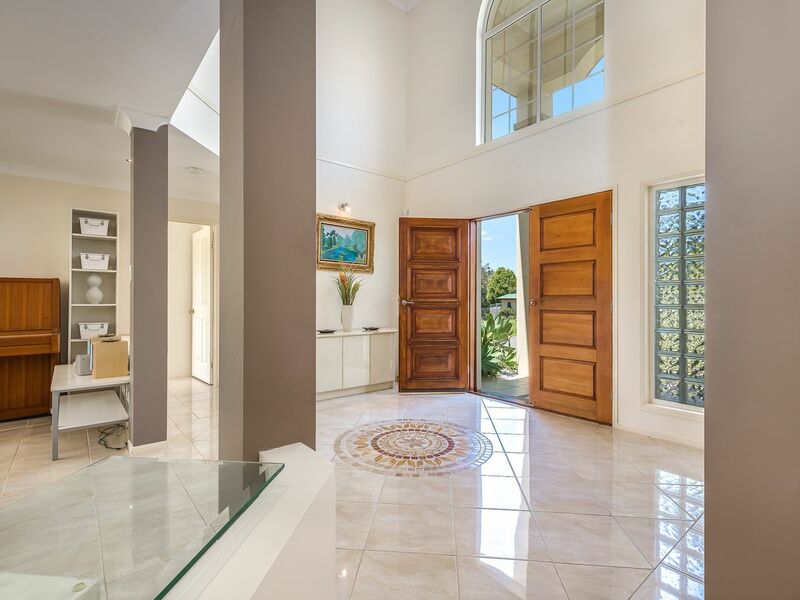 The serenity of this home is enhanced by the beautiful northern outlook over the West Pacific Pines Park Reserve and Lakes. Being at the end of the cul-de-sac you barely have a neighbour in sight, just the lush bushland and the birdlife. 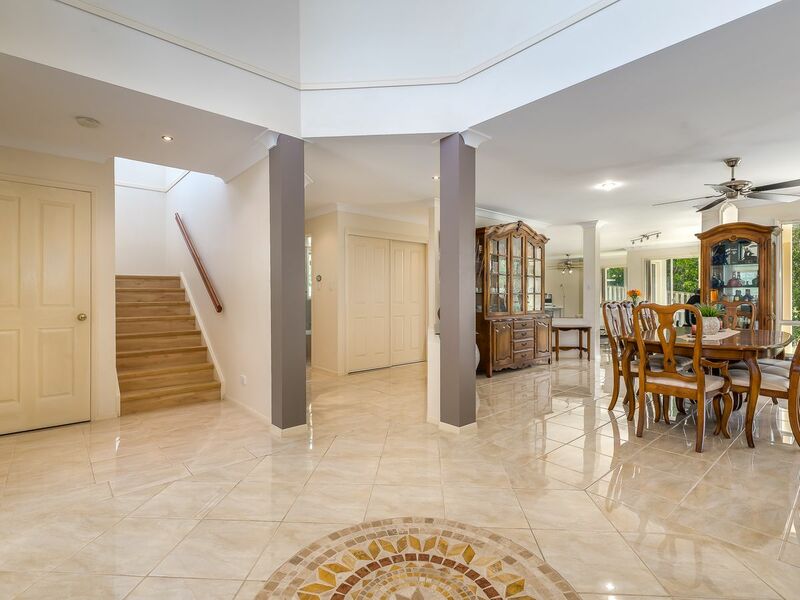 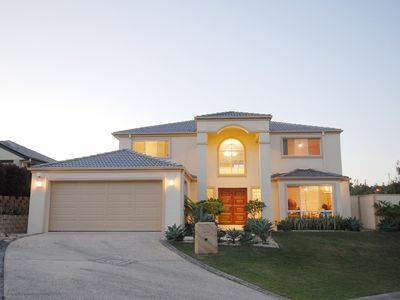 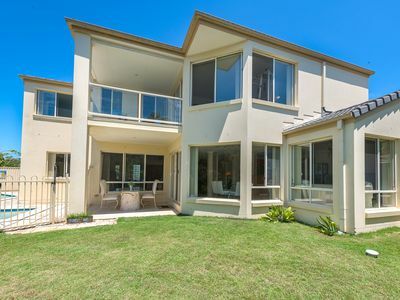 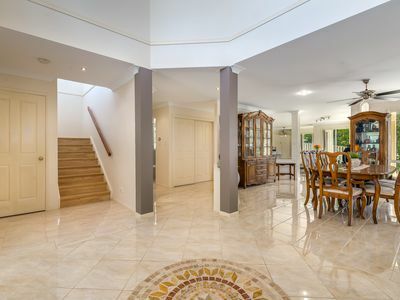 You will also be impressed with the abundance of space in this stunning family home. With 5 double bedrooms 2.5 bathrooms and 3 spacious living areas, every member of the family will have their own private refuge. 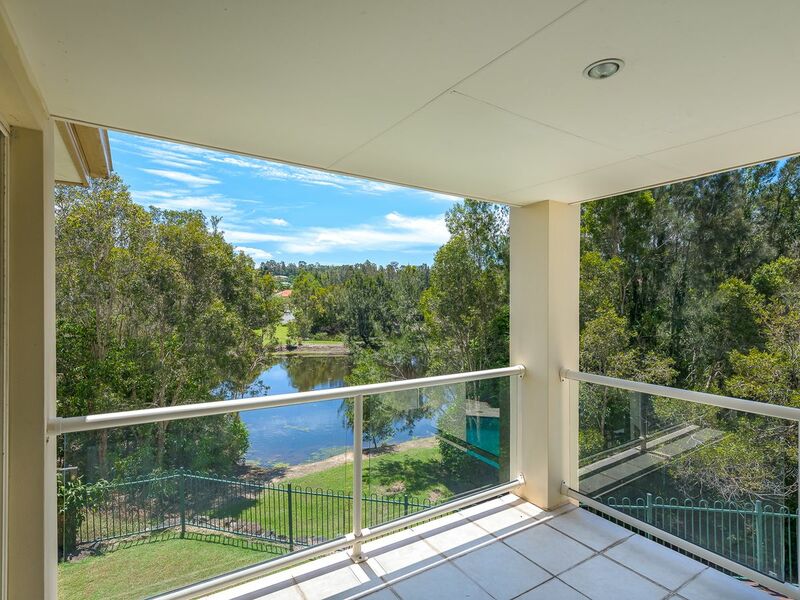 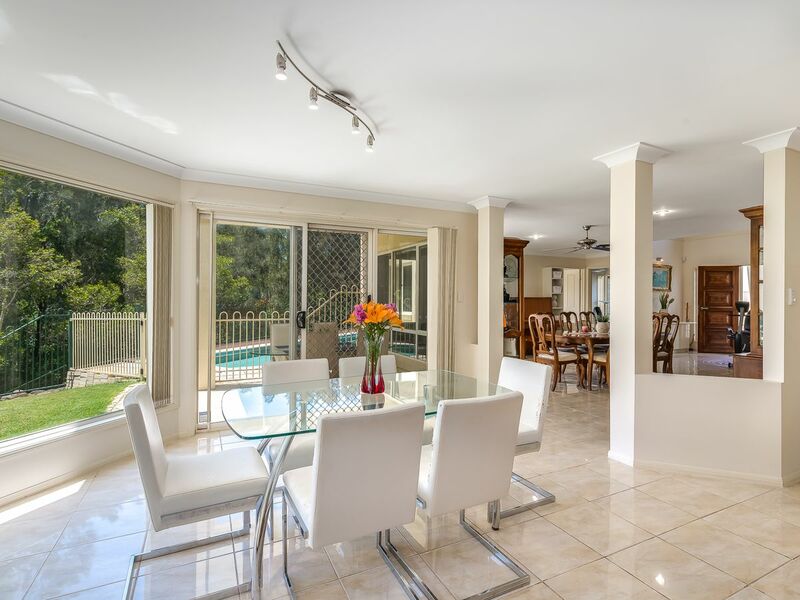 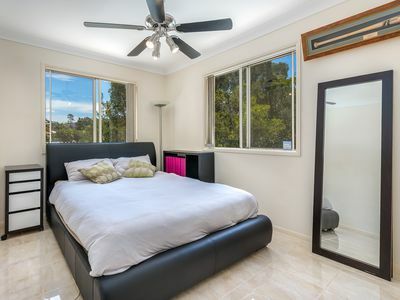 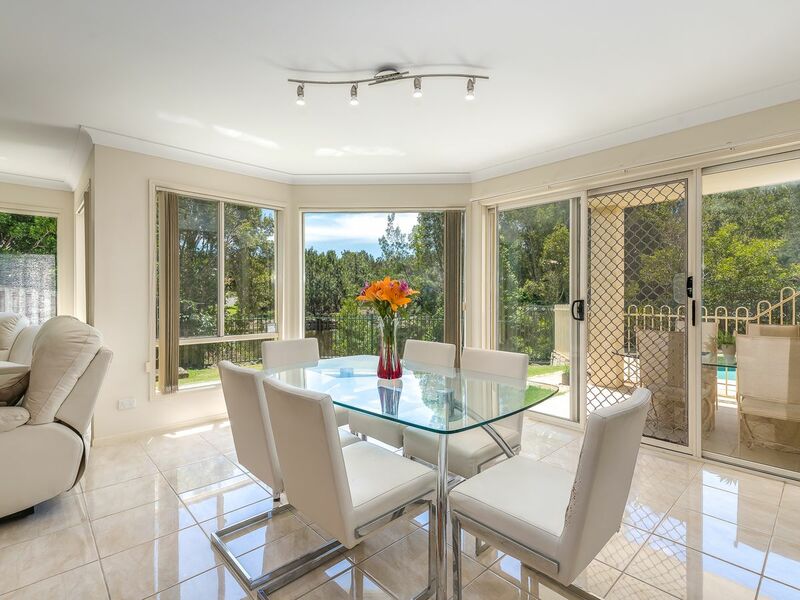 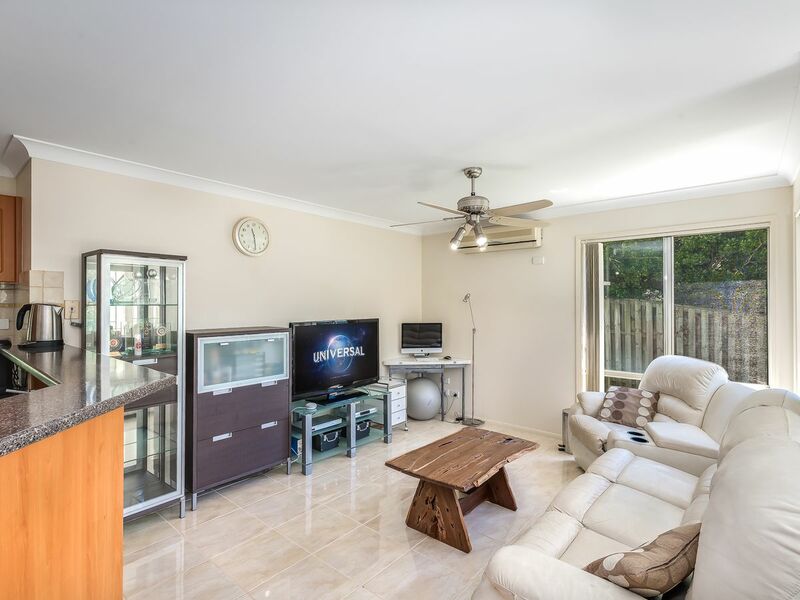 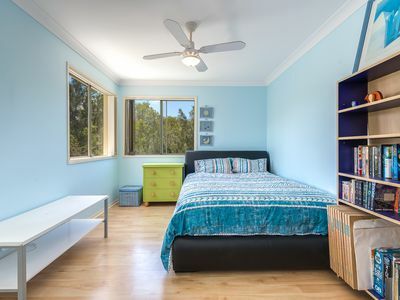 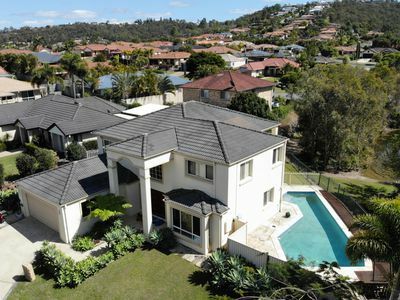 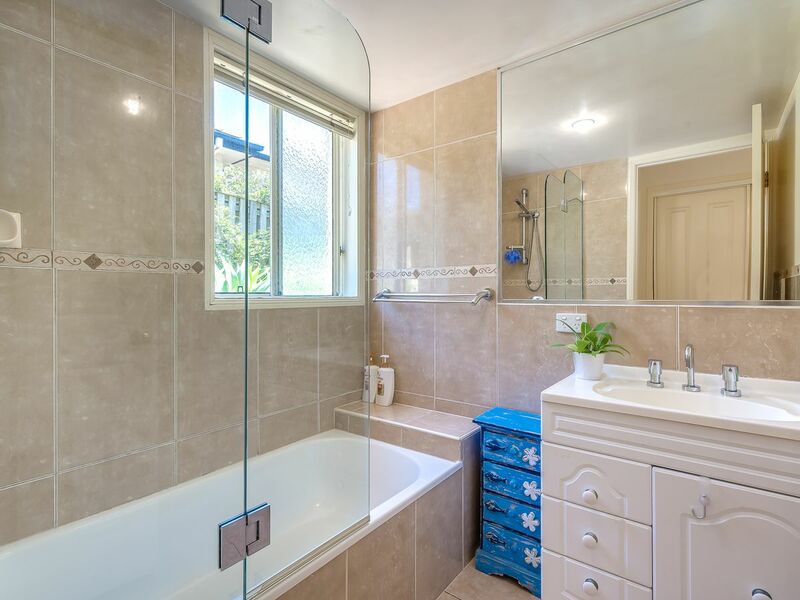 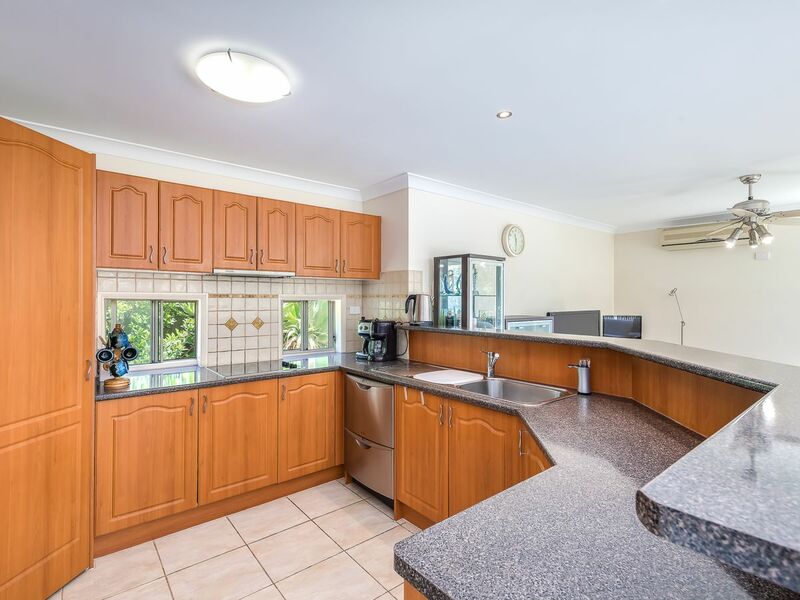 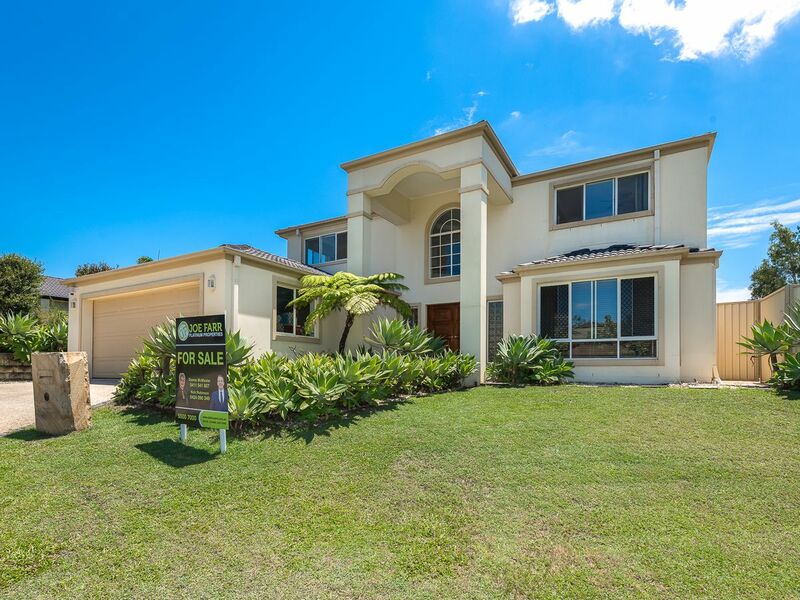 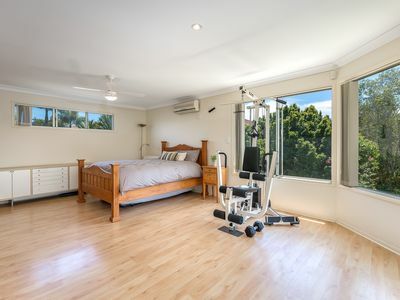 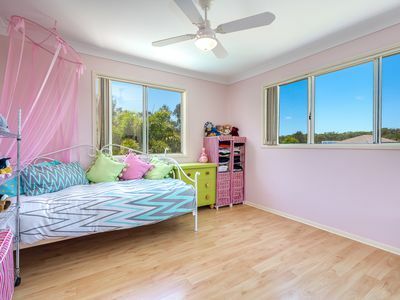 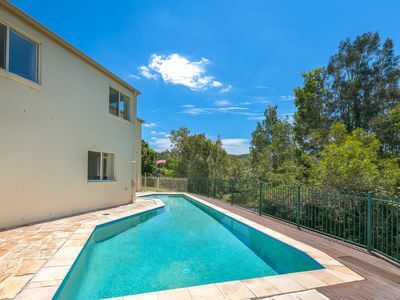 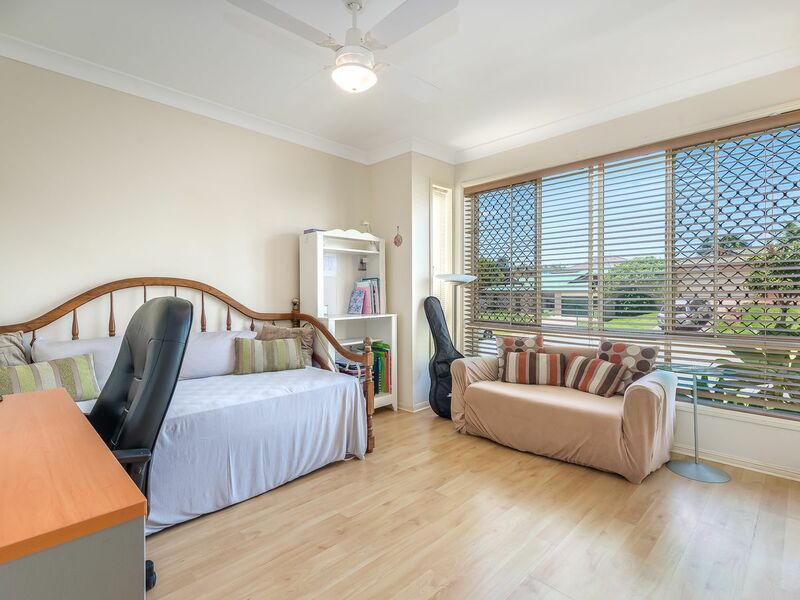 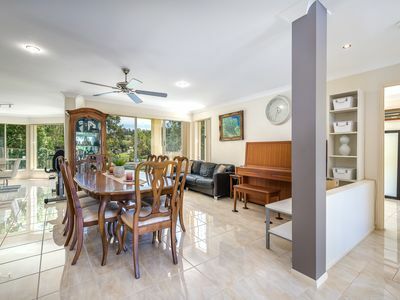 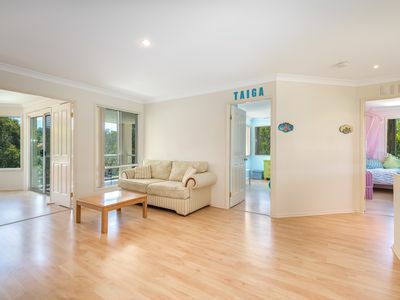 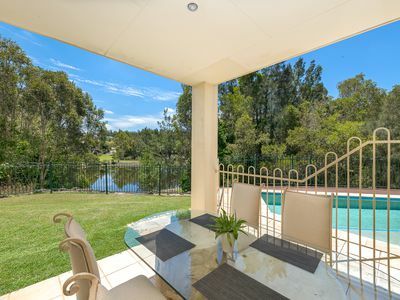 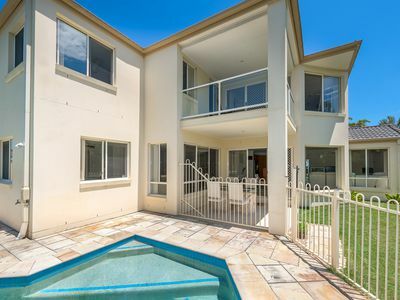 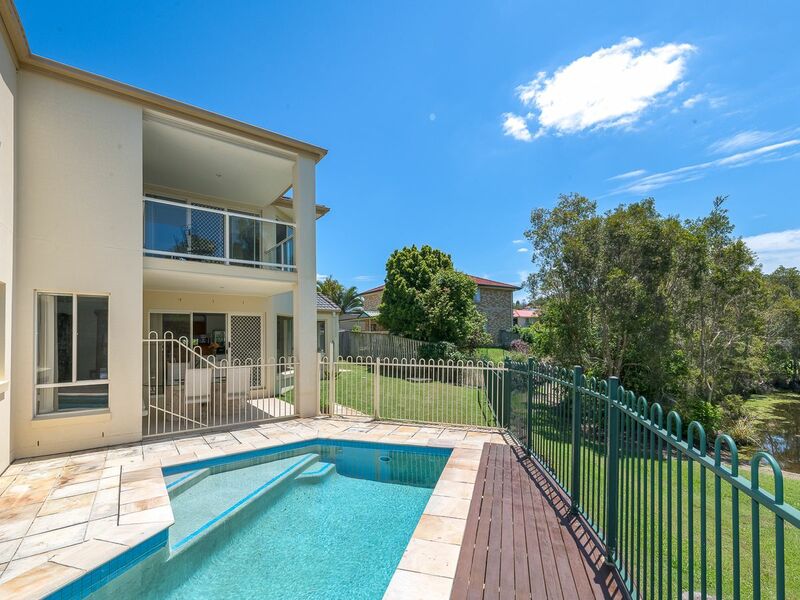 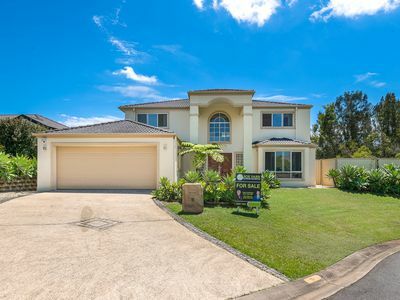 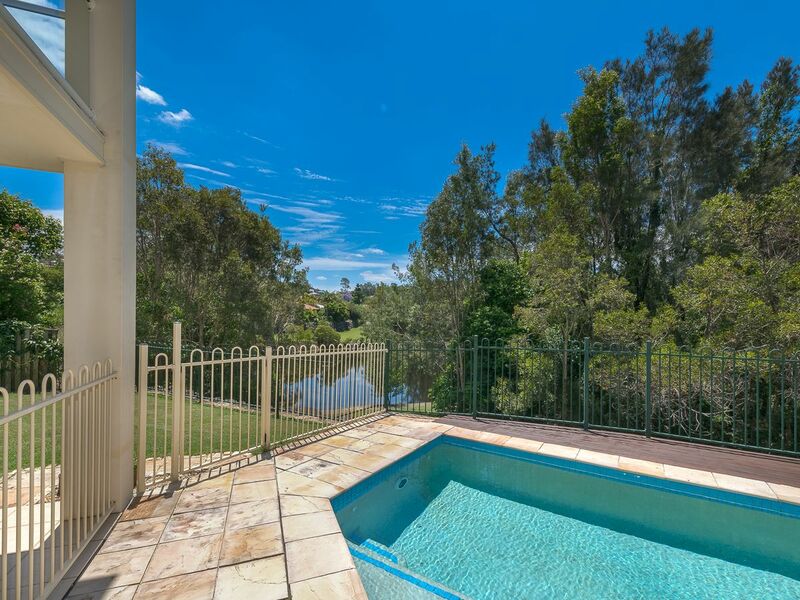 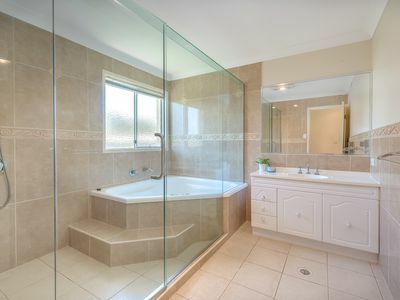 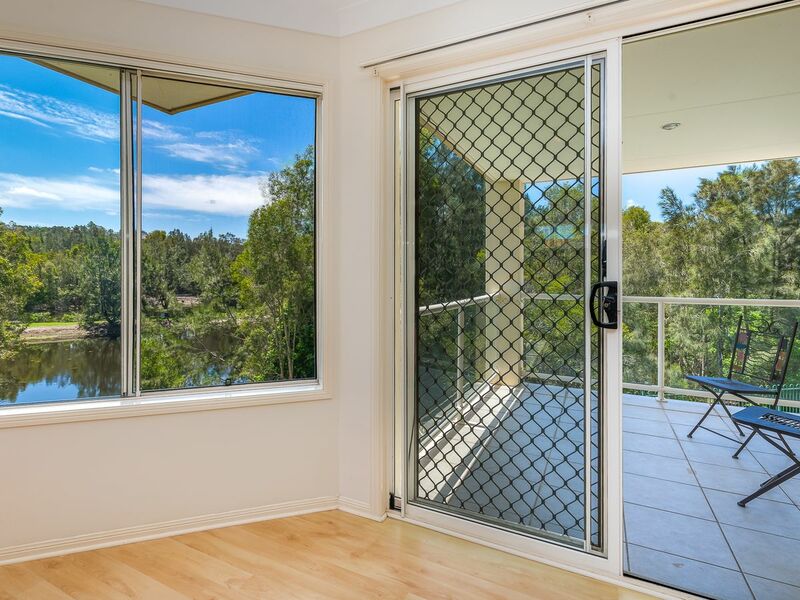 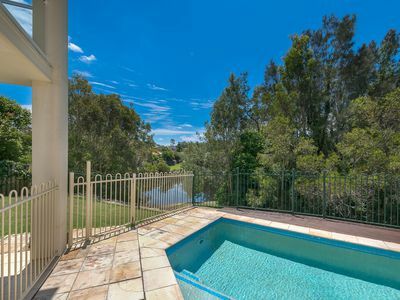 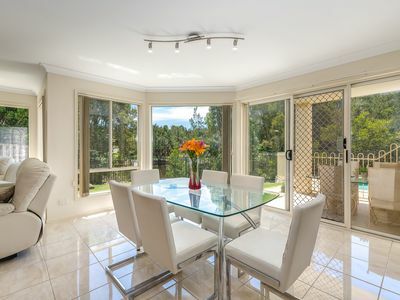 Total privacy; surrounded by bushland and nature and only 5-10 minute walk to local shops with Woolworths, primary & high schools plus child care and a short drive to M1, Helensvale Westfield Shopping Centre and Railway station. 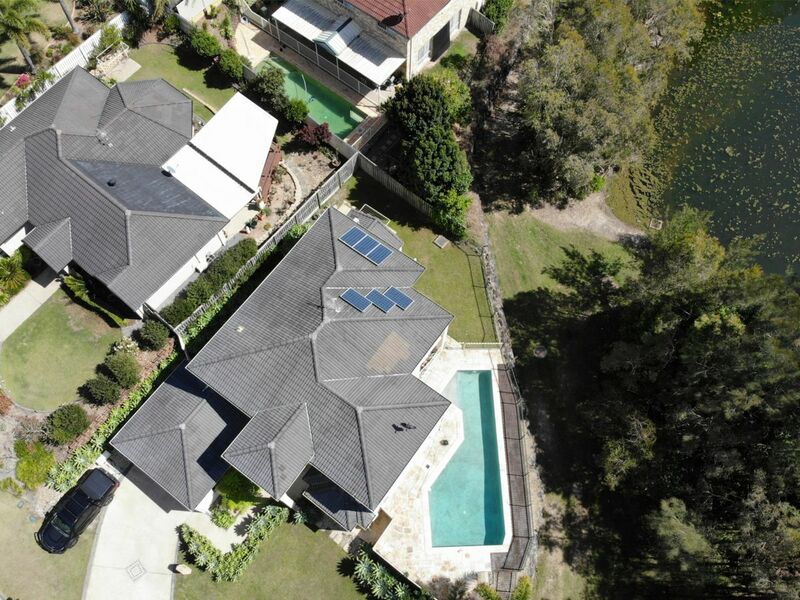 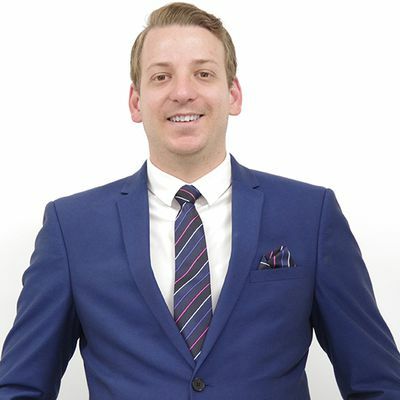 Estimated monthly repayments based on advertised price of $699000.